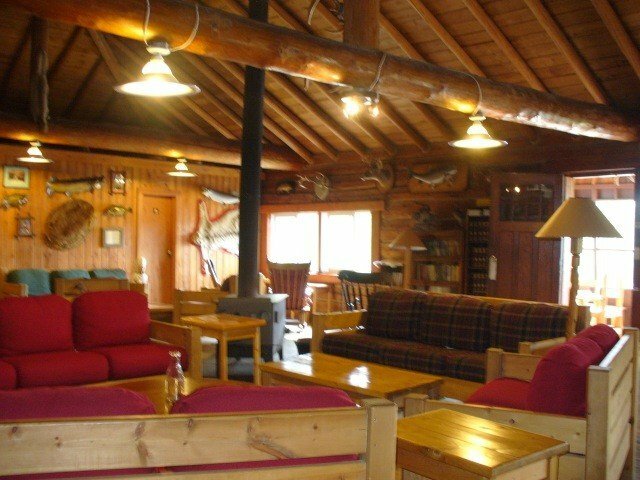 Fireside Lodge | a traditional northern Ontario fishing resort. Fireside Lodge is a unique structure, built in 1904. 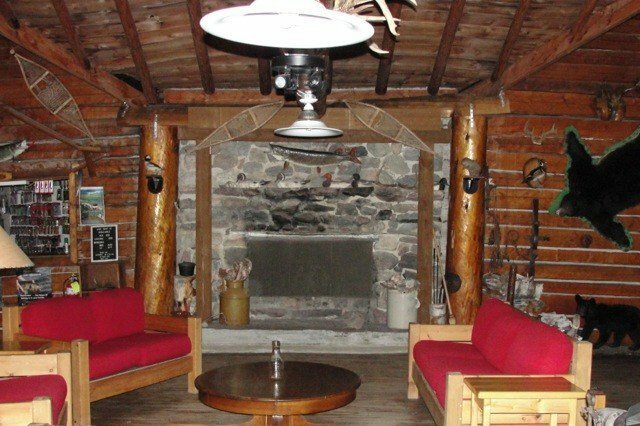 It provides a homey meeting place for friends, new and old, to gather and enjoy each other’s company, or to just sit quietly and savour the moment. A bag of freshly popped corn will hit the spot while sitting by the large fireplace. The more active will take on the challenge of a game of pool or ping-pong. Books, puzzles, and board games are here to fill some quiet time. 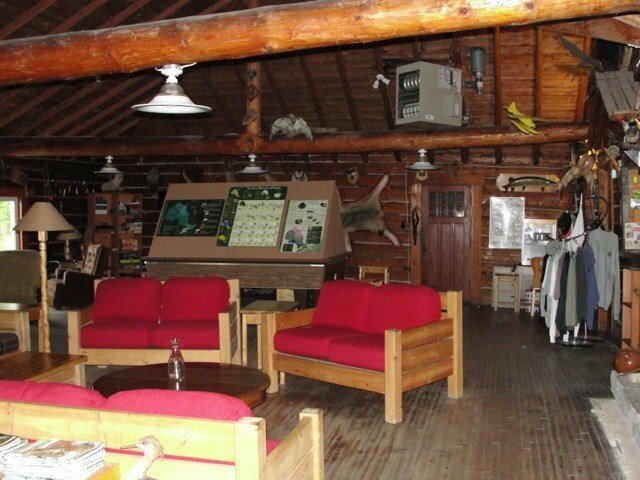 The spacious screened-in porch allows you to enjoy our fantastic Canadian sunsets. 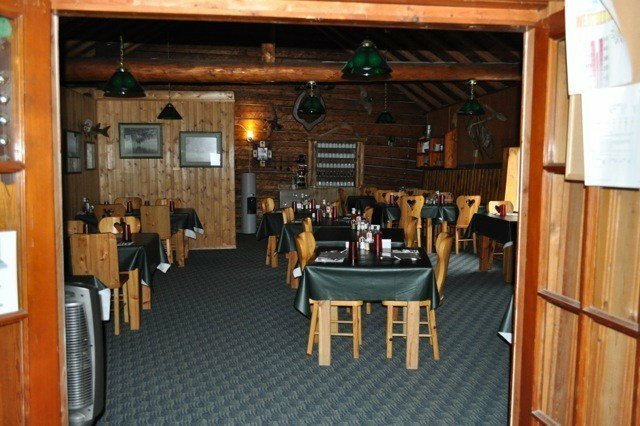 You will enjoy hearty home-cooked meals in our dining room and a friendly atmosphere where you can share the stories of the day.